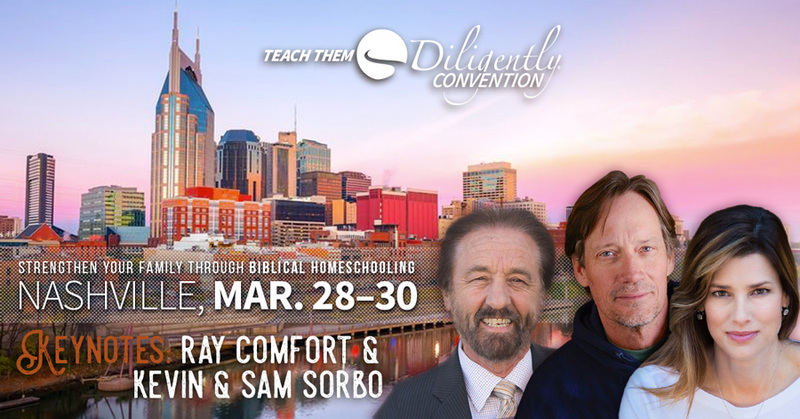 I do not know about you, but I have been waiting all year for the Teach Them Diligently (TTD) homeschool convention to return to Nashville. The schedule has changed a bit with the convention running Thursday through Saturday, which means the learning and curricula perusing begins one day early! Truth be told, I go because of the vendor hall. 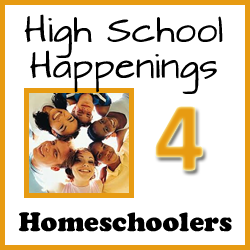 There is nothing like touching, feeling and breathing homeschool curricula. 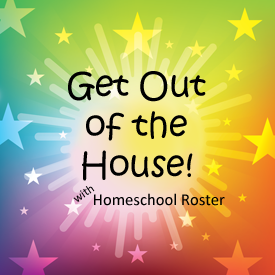 If you are new to, a veteran or considering homeschooling, TTD is a convention you must attend. 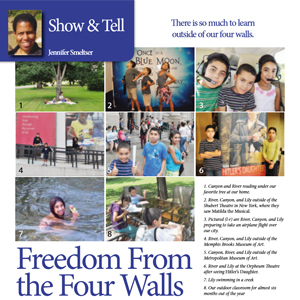 See the curricula you heard about; discover new ones; be inspired by notable homeschoolers and meet them in person and more! 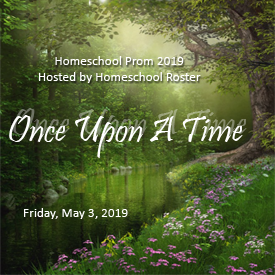 Buy your tickets and be sure to make your hotel reservations now.